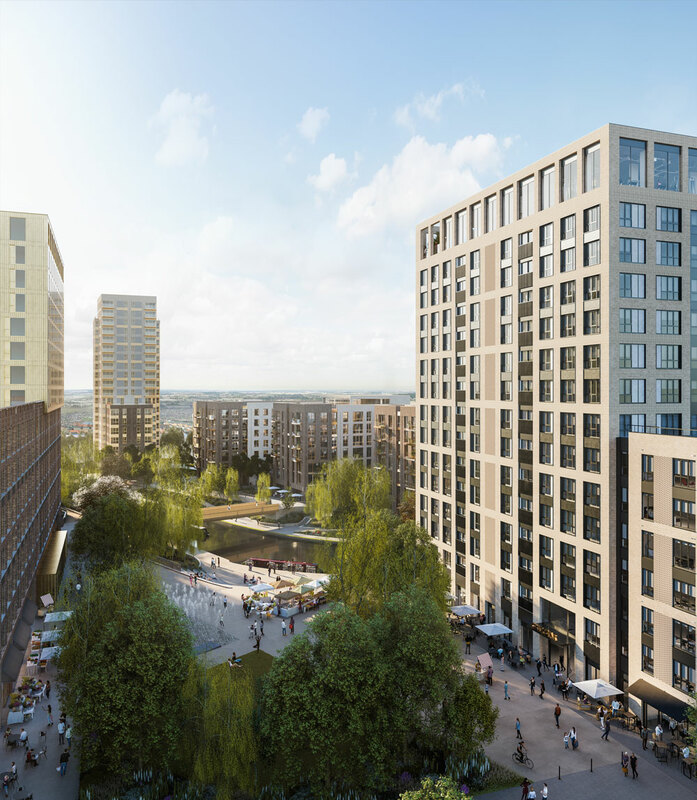 Design: 1,965 new homes across seven main buildings, Tide are delivering Phase 1 of this development consisting of 379 apartments. 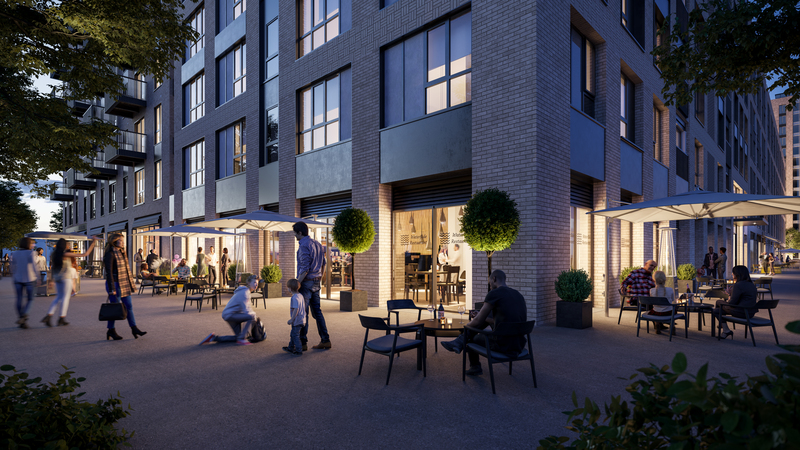 There will be a range of apartment types including studios, 1, 2 and 3 bedroom homes. 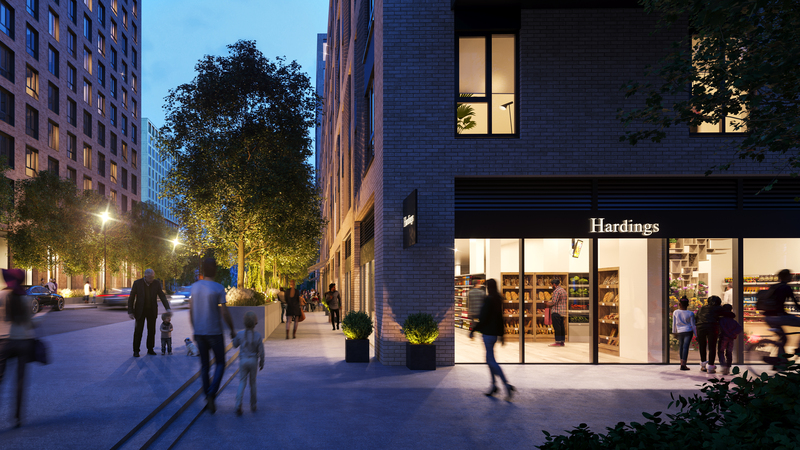 Resident amenities will include courtyard gardens, gyms, roof terraces and resident lounges. 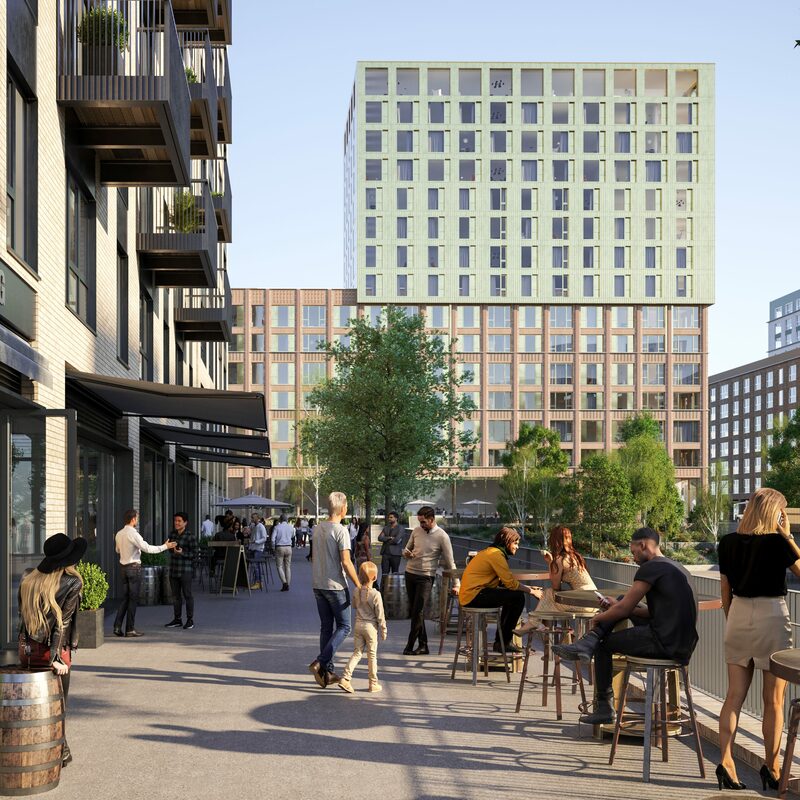 One of the UK's largest Build-To-Rent schemes this is a revitalised location bringing the currently derelict 20.3-acre site back to life.